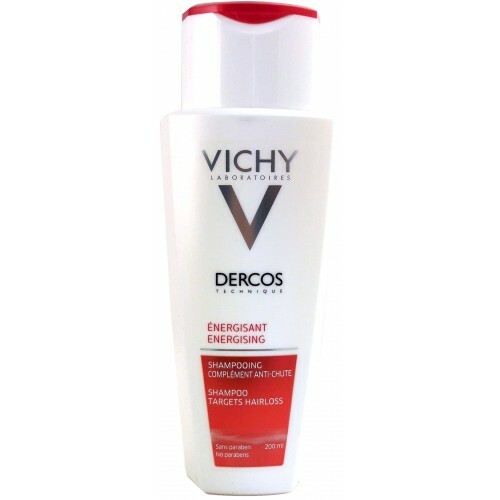 Dercos Aminexil Pro For Men is a multi-targeted anti-hair loss treatment that uses 5 active ingredients. This effective formulation helps to rebalance and recreate a healthier scalp in order to slow down hair loss, whatever the cause. Aminexil works to re-anchor the root to the scalp, and SP94 promotes the hair’s resistance. Arginine and caffeine stimulates micro-circulation, while octeine and Vichy Mineralising Thermal Water rebalance and soothe the scalp.